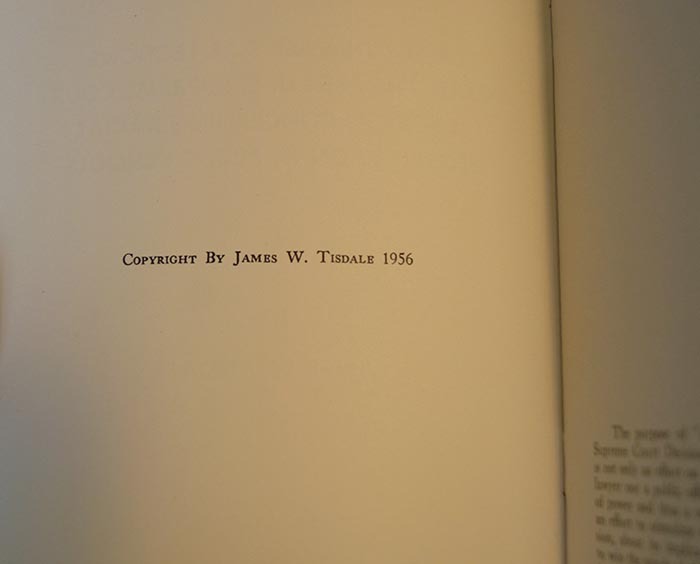 This interesting and historical 28 page booklet was written by James W. Tisdale of Asheville, North Carolina. 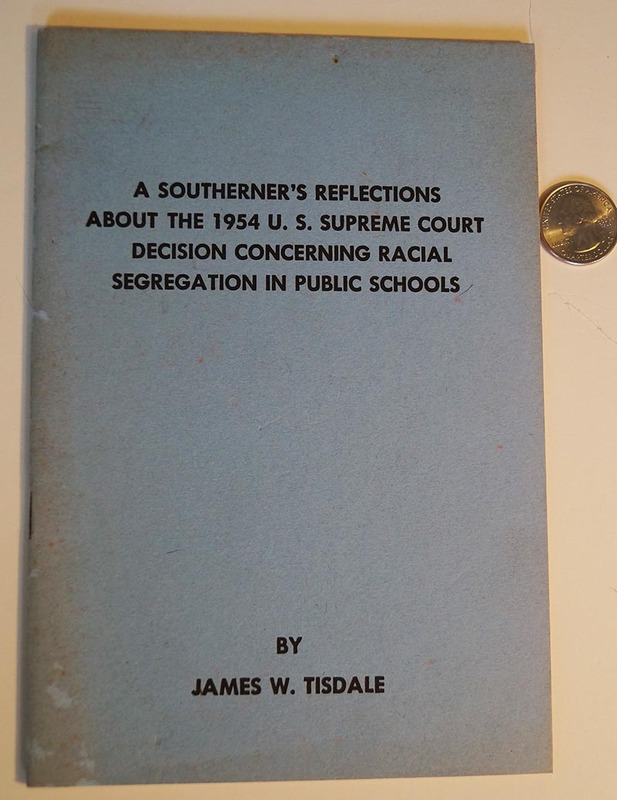 A great opportunity to read about what this southerner was thinking about the 1954 Desegregation decision….JUST 2 YEARS LATER. Written by Tisdale, and this item came from the Tisdale estate. Good condition except for light yellowing.